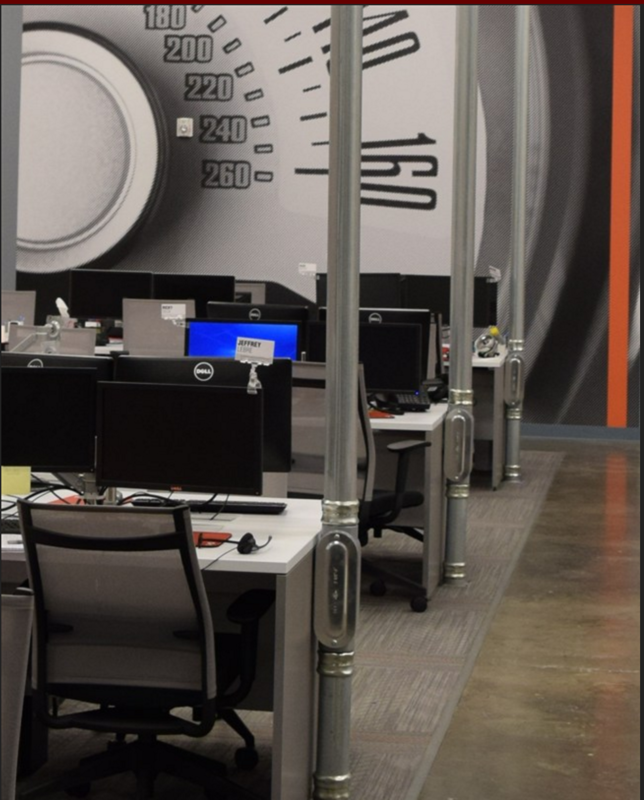 Turn5, an ecommerce leader in performance auto parts, has announced the completion of a 17,000 square foot dedicated customer service center at its Malvern, Pennsylvania headquarters. The state-of-the-art center will accommodate 50 new staff members, part of the company’s commitment to creating new jobs in the community. 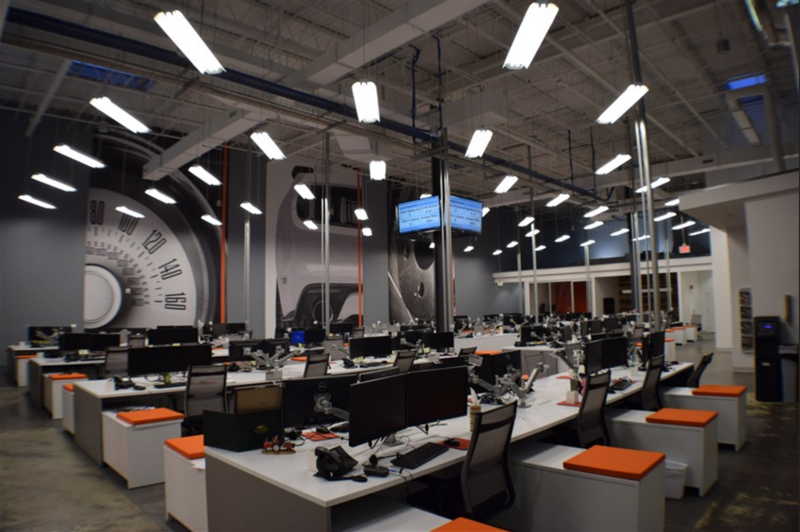 Turn5 founder and CEO Steve Voudouris has announced the completion of a dedicated customer service center at the company’s global headquarters. The 17,000 square foot addition was designed to accommodate 50 new employee positions to keep up with the company’s rapid growth. Turn5 operates two retail sites—AmericanMuscle.com which focuses on the Ford Mustang and ExtremeTerrain.com which focuses on Jeep Wranglers—that connect customers with industry leading automobile modification parts. 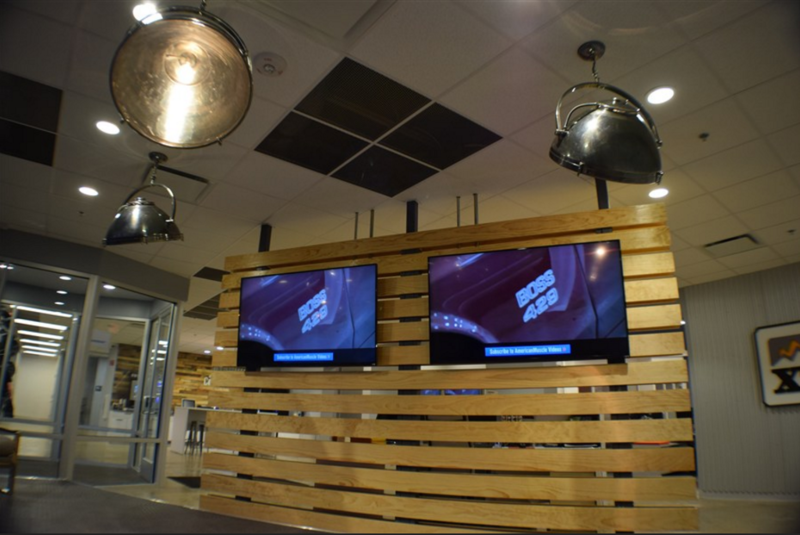 The new Turn5 customer service center utilizes a modern industrial design that features high ceilings with skylights, creating a welcoming workspace that showcases the Turn5 brands. The customer service center is the hub through which all customer communication flows, allowing the company to provide award-winning support to customers. The new facility houses an assortment of car enthusiast centered amenities such as a fully functional shop, in-ground dyno, and a two-post lift. 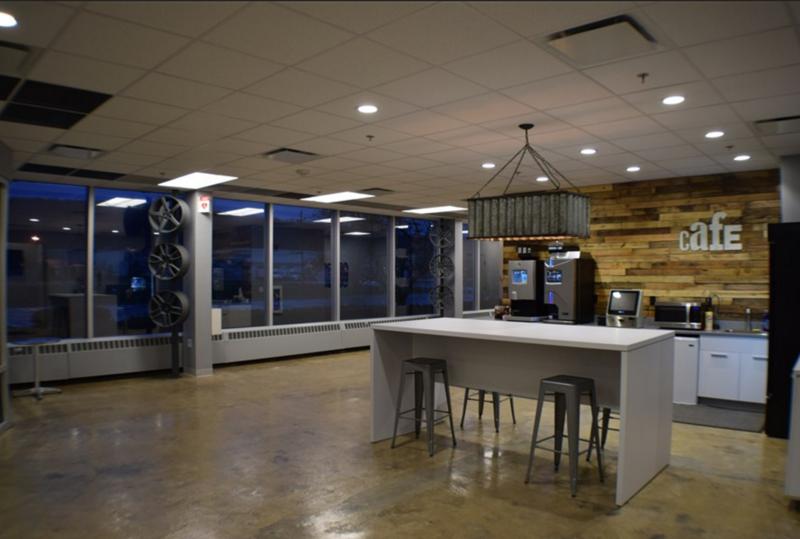 Nestled in the heart of the building is a product lab that allows employees to get hands-on experience with a variety of products, helping them to gain valuable knowledge and experience. The customer service center completely embodies the mindset of Turn5 by combining the attractive perks of employment with the new modern building. Employees are able to experience and participate in live dyno runs as well as car building projects that happen within the walls of the center. 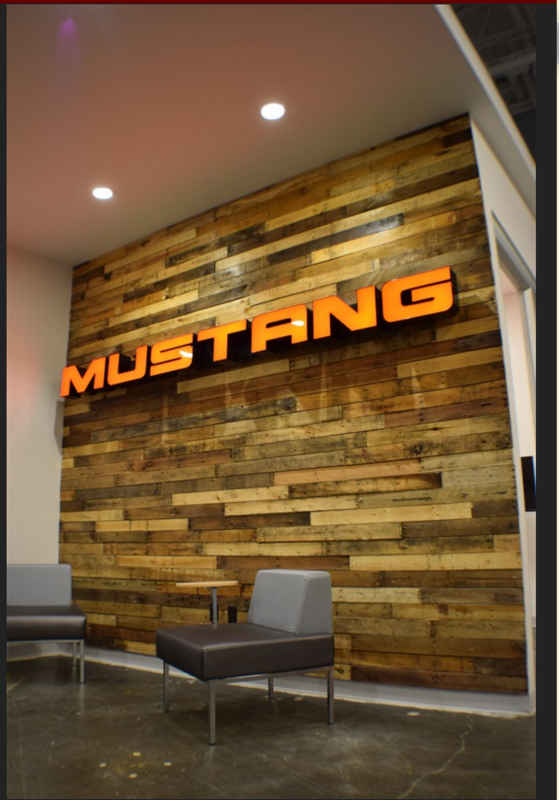 Combined with Turn5’s list of existing benefits, such as employee discounts, vehicle reimbursement of up to $1,800 for the purchase of a Wrangler or Mustang, exclusive parking for Jeep and Mustang owners, and an employee café, the new customer service center is an ideal workplace for car enthusiasts. Turn5 recently held an open house to celebrate the grand opening, and is currently conducting interviews to fill the 50 positions available at the new customer service center. Knowledgeable candidates for customer service staff positions will handle customer calls and assist customers in purchasing aftermarket parts for their automobiles. For more information and to inquire about joining the Turn5 customer service staff, visit the Turn5 website, email andrea.wicks@turn5.com or call 610-240-4642. Turn5, Inc. is the brainchild of Andrew and Steve Voudouris. In 2001, the brothers (then high school students) recognized an opportunity to better connect consumers with the products they wanted. They launched an early ecommerce site selling computer accessories in their parent’s garage, eventually growing the company into a successful ecommerce site. In 2004, the Voudouris brothers launched AmericanMuscle.com to create a better shopping experience for customers in the performance auto parts market. AmericanMuscle.com reflects their true passion—the automotive aftermarket. Turn5 now operates two retail sites (Ford Mustang: AmericanMuscle.com and Jeep Wrangler: ExtremeTerrain.com), connecting customers with industry leading automobile modification parts. Turn5 has grown exponentially and the Voudouris brothers plan to continue their expansion efforts. 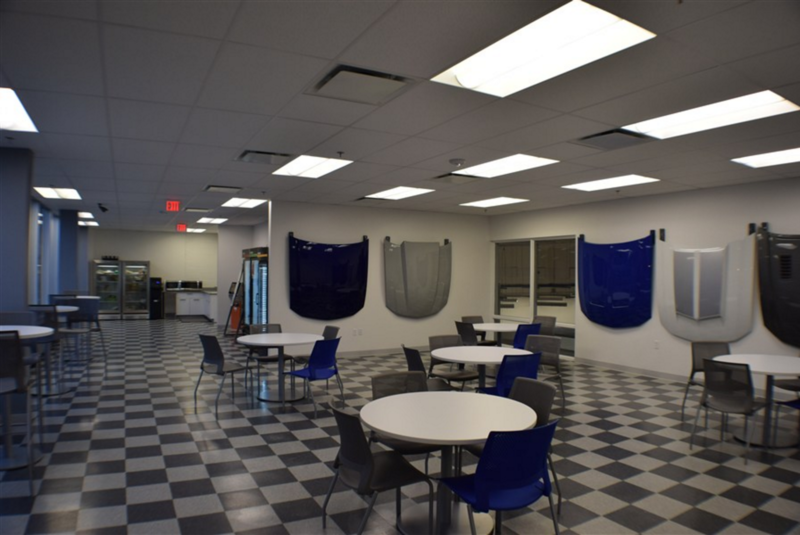 The company’s growth is driven by its emphasis on the customer experience, catering specifically to Ford Mustang and Jeep Wrangler owners through online reviews, product selection, meticulous fitment data and how-to videos. The company’s commitment to going above and beyond in providing excellent customer service, prompt service and product delivery is key to its success.